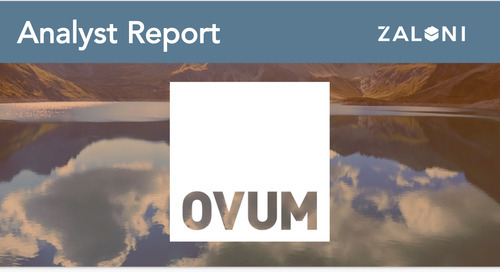 Quantifying the value of enterprise-grade data lake management with Zaloni Bedrock. Organizations are rapidly adopting Hadoop as the foundational technology for building data lakes. 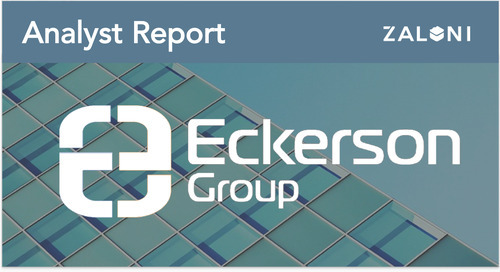 However, as many organizations have found, the data lake can quickly result in a quagmire if enterprise-grade tools to manage the data pipeline are not in place. 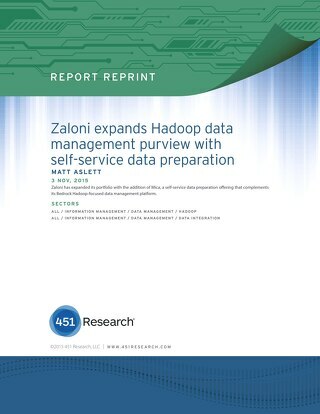 ESG was engaged to develop a detailed economic model to quantify the value of using Zaloni’s Bedrock data lake management platform to build and curate a clean data lake compared with a present mode of operation (PMO) representative of internally developing and integrating custom and commercial ETL and data warehousing solutions to sit on top of the Hadoop cluster.